Just to give a heads up to fans in the area, Outlander is scheduled to film in both Culross and Dunure soon. Outlander has filmed in both areas before for previous seasons. Culross is expected to see the setup for filming or actual filming taking place between February 18th – 23rd. Dunure will host filming on March 5th, with any setup for filming taking place before that date. 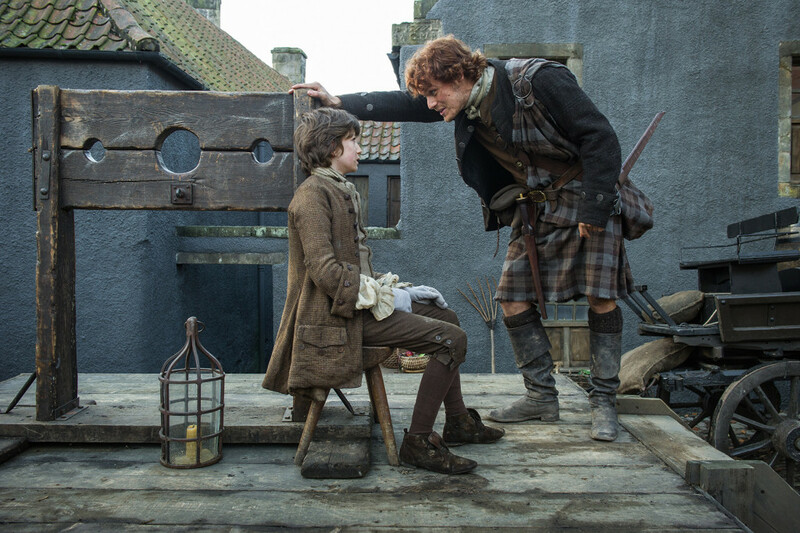 This entry was posted in Production News and tagged Culross, Dunure, Season Four by Sarah Ksiazek. Bookmark the permalink.